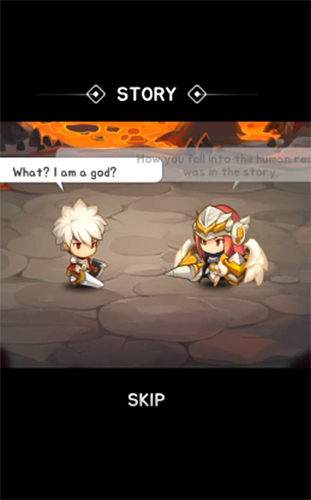 God of attack: Suffer expulsion - take heroes through many battles and dungeons. Crush enemies with powerful hits and gather rich loots. 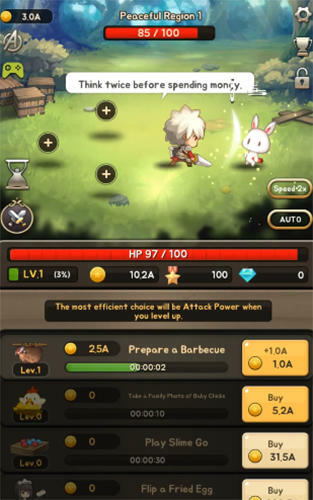 In this exciting Android game your heroes will develop even when they are busy doing something else. Go to find adventures and enlarge your collection of characters. Gather a strong team and challenge powerful enemies. 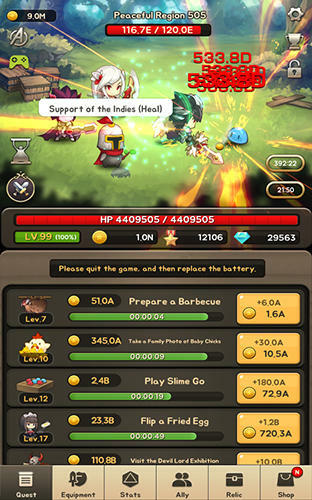 Tap the screen to make the heroes attack monsters. Gather trophies, buy high quality weapons and useful upgrades for the characters. 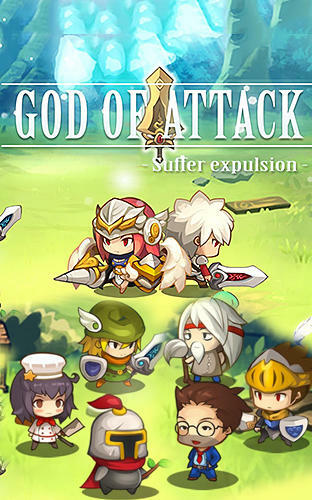 0 Response to "God of attack: Suffer expulsion v2.0.1 Full Apk For Android "